A light jacket with a high neck made out of thinned sail canvas designed to resist wind chill and light rain. It's closed in front with a zipper, extending to the neck with a button at the top to securely fasten the jacket together. It features two zip hand pockets and a drawcord hood. A waterproof trouser made from durable rubber extending from the foot up to the chest and held up by buckled straps for each shoulder. Light, quick-drying shorts that hang loosely just past the knees with seams firmly reinforced and fastened in the front by string. A durable, form fitting shirt with short sleeves, adoring a collar that folds outwards around the neck and showcases a placket with two buttons. It has one breast pocket. A soft, comfortable sweatshirt with a hood, a muff sewn onto the lower front as pockets. A drawstring located within the hood to adjust the hood opening and a vertical zipper down the center. A plain, sturdy button-down shirt with collars folded down around the neck and a small strap parallel to each shoulder seam. It has buttoned cuffs, adorning small straps at the ends to secure rolled up sleeves 3/4 of the way up and two breast pockets. Loose fitting, thick comfort pants held up by an elastic band located around the waist and fastened in the front by string. Baggy shorts that extend just below the knee and is padded with large pockets upon each side of the thighs. Two additional large pockets located at the rear for added room. Baggy pants ruggedly stitched with durable fabric, featuring padded large pockets upon each side of the thighs and knees. Two additional large pockets located at the rear for added room. I'd recommend hemp cloth for the fishing waders because overall there are more options for cotton cloth/denim. I'm not sure about the description for the fishing vest, because people might also want to store other things in the pockets, so you can't necessarily say they are for fishing essentials, especially since you don't have separate hooks and lures in Cantr, just fishing poles and fishing spears. Would "utilities" work? As for the boardshorts, I'd rather pick cotton cloth because the existing hemp shorts are similar in length and having a drawstring waist, while the existing cotton shorts are only to mid-thigh, so they would be sufficiently different. I'm not sure if it would be necessary to use wax mixture if other waxed items use just plain beeswax, though. I've actually looked forward to having tank tops and hoodies for a while. At least tank tops could be available in both cotton and hemp, while for hoodies, probably just cotton, unless the designs were radically different. For example, the hemp version could be a pullover with a short zipper and kangaroo pocket. I think the more clothes the better. I love all of it. 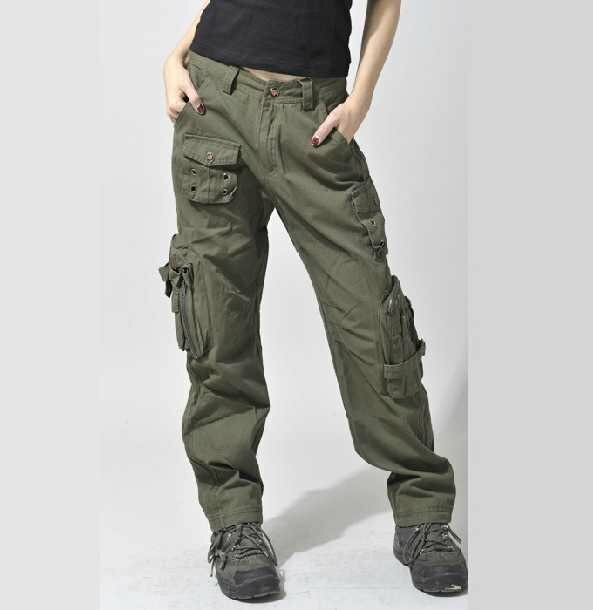 i love the cargo pants, I know one of my chars would want them immediately. Earn cash in your spare time by blackmailing your friends - A spam email is for life not just for Christmas. Please add a 'none of it' option to the poll, for fairness' sake. It would reset all the votes if a none of it option was added. 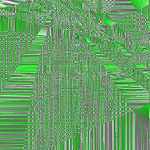 I think any item that gets over 20 votes is likely to get implemented, but if people have reasons why something shouldn't be in the game (for example because irl hoodies and sweatpants are made out of a different weave of fabric that can't be done with a regular loom, but more like a knitting machine) then post it here. Edit: Oh, and it's good to post which clothes your characters would make if they were in the game because often people think it's cool to have everything, yet no one makes them, for example last time I checked, no one has made a regular cotton loincloth, so it keeps me wondering if there's something wrong with the item settings that prevents the project from being started. For topics like these, I think it might make more sense to have an "I voted" option instead of 'none', and ask that everyone who votes adds that to their vote. This would mean we'd be able to tell the difference between twenty people voting for everything, and 100 people each voting for one thing. *bump, and puppy dog eyes* Pleaseeeeeeeeeeeee!!! Bumping this - a few more votes to get this entire line of clothing accepted! I'm moving this to accepted because no one has stated any reasons why this should not be accepted. Yay! I need a tank top. Don't hold your breath, though, this might take a while. 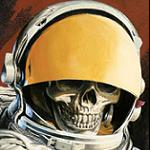 This is now mostly implemented. There are some changes to names, descriptions and requirements. - Windbreaker jacket is called just windbreaker, since as far as I know, that's a common name for it in English speaking countries. - Fishing waders are pending, since we couldn't decide if they count as trousers or shoes. Technically they should cover both in order to be waterproof, but an item can only exist in one category. - Fishing vest is called sailcloth vest, since some people might want to wear it even if they're not fishermen. Also it only uses short zippers, since the frontal opening wasn't long enough to call for a long zipper. - Boardshorts use cotton cloth and beeswax, since wax mixture is only used for sealing wax. - Polo is called cotton polo shirt. The amount of cloth was reduced to be closer to the regular cotton shirt. - Tank tops were implemented in both cotton and hemp. They were placed in the undershirts category. Amount of cloth was slightly reduced because they are tighter than tunics. 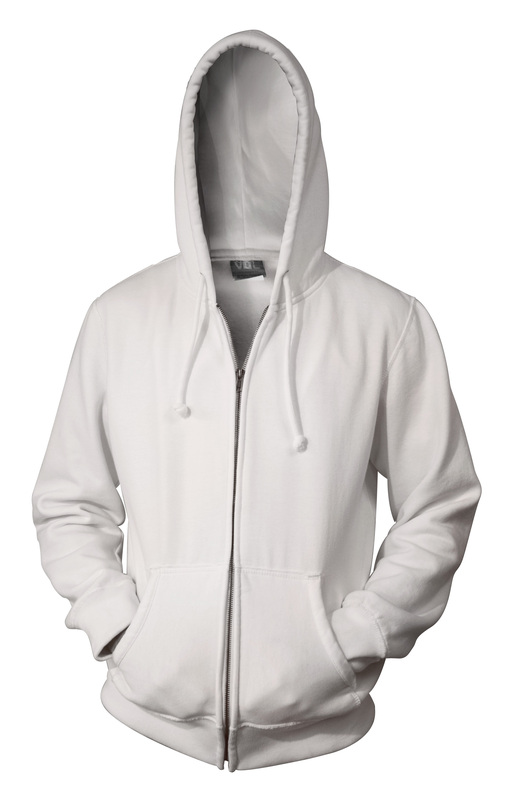 - Zipped hooded sweatshirt is called zippered cotton hoodie. The main thing is that since Cantr doesn't have knitting machines, we technically cannot produce sweatcloth since that is warp knit instead of woven, so Cantrian hoodies probably have a different textural feel to them than real life hoodies. Edit: Oh, and on related note, you got an extra item, the hemp hoodie. It's designed after baja hoodies and is probably the only hemp item that has the word "soft" in the description. - Military shirt - the description was shortened some. If you want the amount of details suggested, you need to put it in custom description. Also it uses 10 buttons instead of 8. - Sweatpants are called cotton drawstring pants, since as stated with the cotton hoodie, Cantr doesn't have the machinery to produce sweatcloth, and it wouldn't get introduced just for the sake of two items. - Cargo shorts/cargo trousers - available both in cotton and hemp. They all have a zippered fly, and some use more buttons than others. For future reference, it's not recommended to put in a description that something is designed to protect against weather element X, since currently nothing technically does so those parts get edited out. 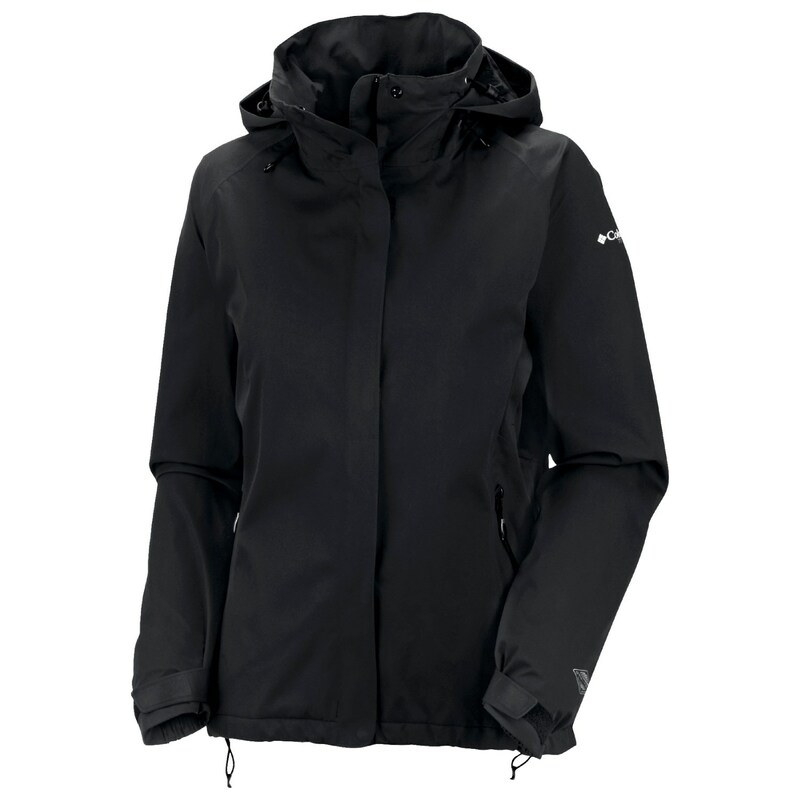 Words like warm and waterproof are okay, but "designed to protect against rain" is apparently too much. Last edited by SekoETC on Mon Jun 09, 2014 4:17 pm, edited 1 time in total.